We are delighted to share our CQC report which was undertaken on the 14th April 2016. We achieved GOOD in every category with some areas being OUTSTANDING. You may be aware that we have recently moved to an electronic prescription service (EPS) where your prescription is sent electronically to a pharmacy of your choice. We are aware that some of our patients may have received marketing information from internet based pharmacy companies. To ensure there is no confusion we would like to clarify that Cleobury Pharmacy which is owned by Dudley Taylor Pharmacies Ltd and is the one attached to our premises and they do not operate under any other name. Disabled Access is through the main front entrance. The car park in front of the main entrance has 2 reserved disabled parking bays. All patient services are on the ground floor. If access proves difficult we are happy to consider any suggestions for improvement. We also have a portable induction loop for those hard of hearing. Please ask the receptionist on arrival at the surgery. 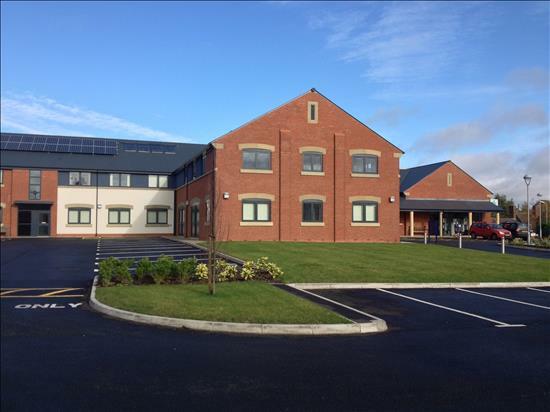 We have ample free parking and the main patient and visitor car park is located in front of the practice. Please be aware that children are not supposed to play on the car park. This is a dangerous area and as most of our consulting rooms are on ground floor this can be a distraction for our clinicians. Parents are asked to remind their children not to play in this area. Hopefully you will find all you need to know in this website however if you require a hard copy of any of these details please download the practice leaflet by clicking on the link below.